Fear may be the mind killer, but now people have no reason to be afraid of not having a truly complete version of David Lynch’s 1984 film, Dune. That’s because the kwisatz haderach of Dune fans, Michael Warren, has put together a three-hour edit of the film, compiling parts from the original film, the extended TV cut (from which David Lynch removed his name), and deleted scenes. Originally done two years ago, the fan edit was updated earlier this year with better versions of the video and audio for the scenes taken from TV. It’s an intense labor of love and is truly a complete look at the film, though it may be a bit of a gom jabbar test to some, causing an intense pain of sitting through scenes previously discarded by the director. Some of the additions are interesting, but many were clearly cut for pacing issues. Either way, it’s an impressive undertaking and worth looking at for Lynch completists and Dune fans alike. 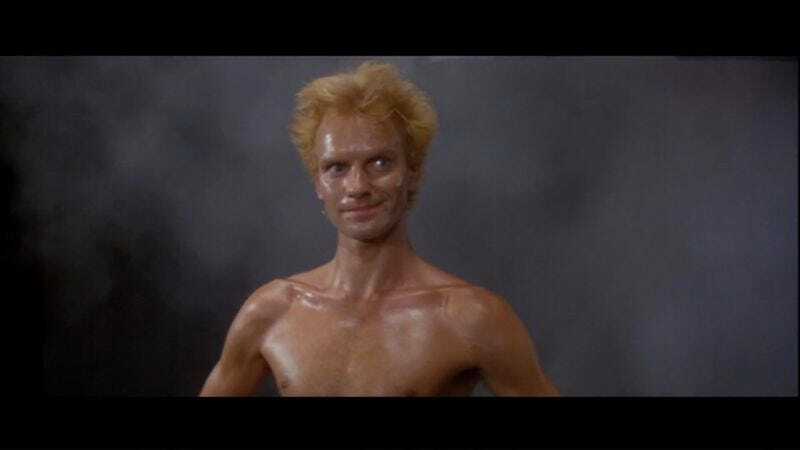 This does raise the question of where is the three-hour edit solely comprised of Sting in his metal bikini bottoms? Perhaps when the water flows on Dune again, that edit shall come to pass as well.